Just a short flight from the UK, visiting Morocco is like stepping into a different world. 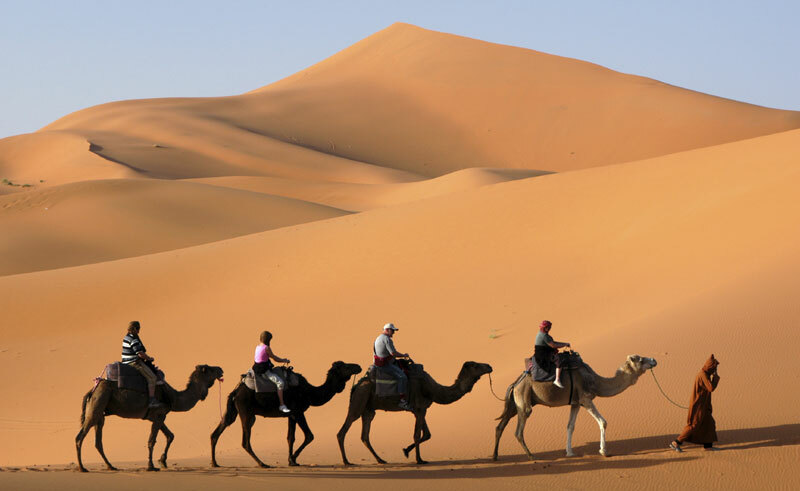 Experience a fusion of African, Arab, Berber and European cultures in a range of contrasting and extraordinary urban and rural environments from the vibrant city of Marrakech through the rugged, imposing landscape of the High Atlas Mountains to the serene beauty of the Sahara Desert. Morocco is a perfect destination for a human and physical geography trip, whilst there are also opportunities for those seeking to study adventure and business studies.